Book Two FREE Kindle edition November 28(Black Friday)! Save the date November 28 (Black Friday)! The day after Thanksgiving and also my Birthday, and I have a gift for you! 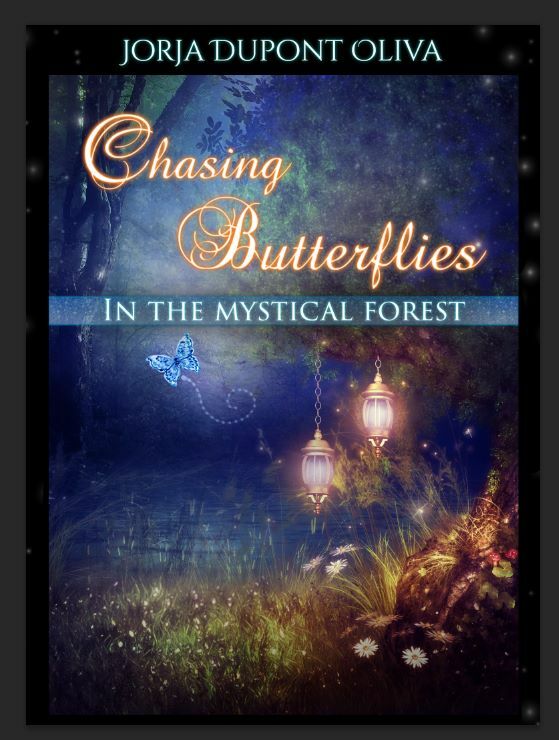 Amazon will have book two of the Chasing Butterflies Series(yes the new book)- Chasing Butterflies in the Mystical Forest– FREE KINDLE EDITION! 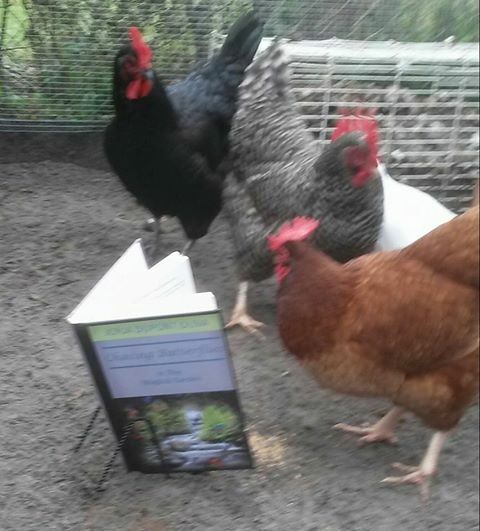 Here is your chance to download it to you kindle, computer, or smart phone! It will only be offered for that day so get it while your can! Don’t forget to leave a review! Enjoy! One year ago this month was when I finish my first draft of Chasing Butterflies in the Magical Garden. It was an exciting but scary time for me. As you know I am at work on part two and I’m just as excited now as I was then, but just like children each deserve your attention . 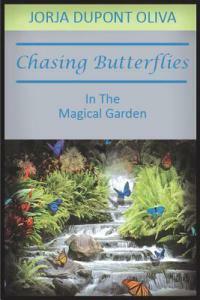 I decided and my publisher too we would celebrate and invite all of you to a special event EVERY FRIDAY FROM APRIL 11, 2014 through MAY 9, 2014 — YOU CAN DOWN LOAD Chasing Butterflies in the Magical Garden on your kindle for FREE! Yep you heard right, FREE! This is a gift to you and all the friends you are able to tell. All I would ask in return is an honest review when you finish it! Love to you all!!! REMEMBER FREE FRIDAY!! !